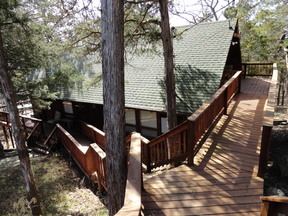 11274 Gainer Dr. Garfield, AR. 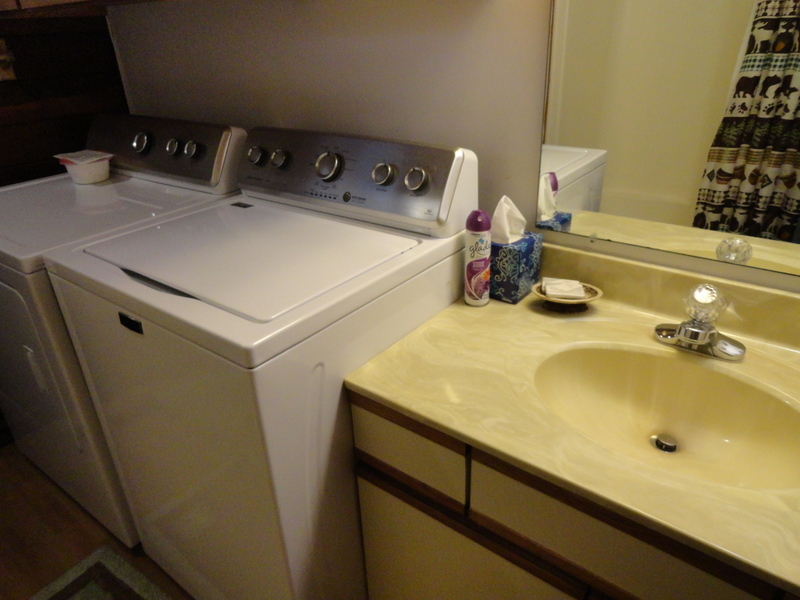 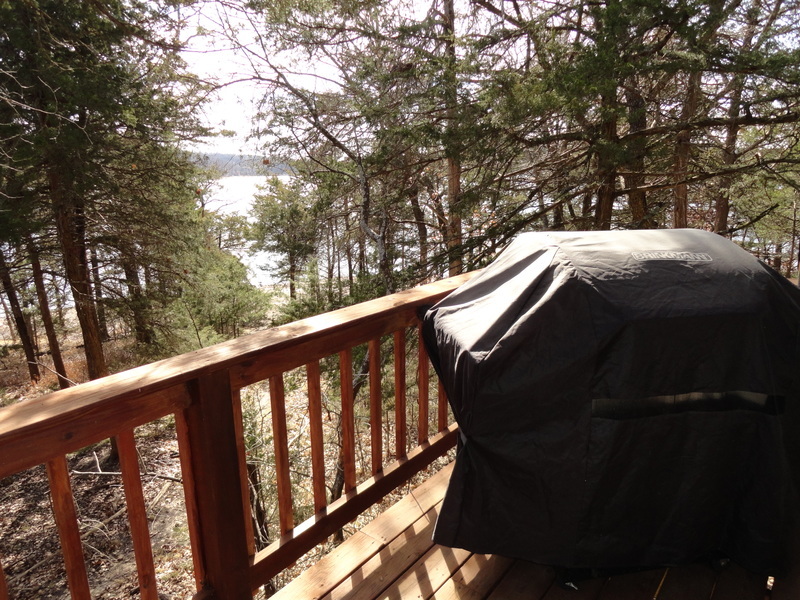 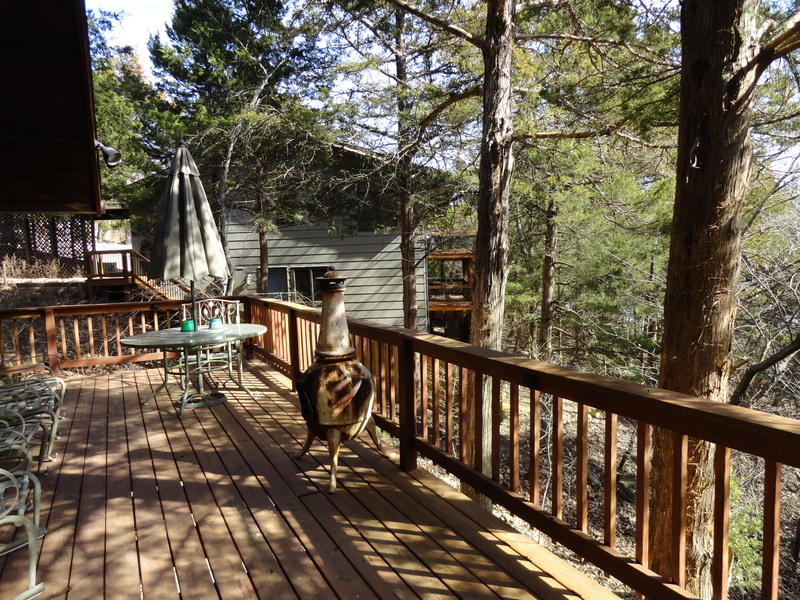 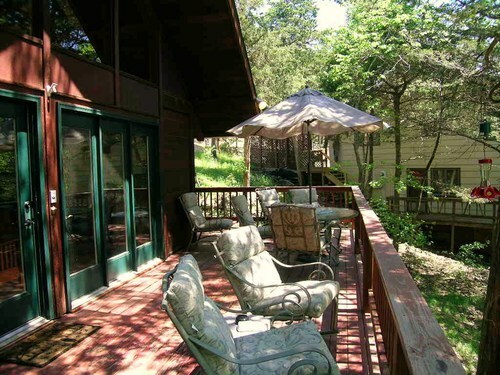 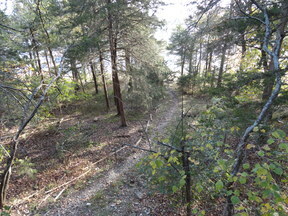 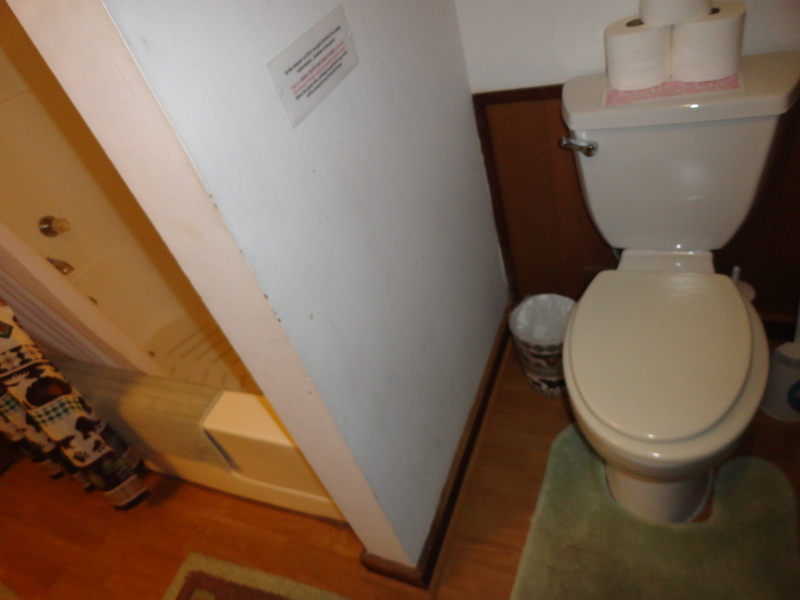 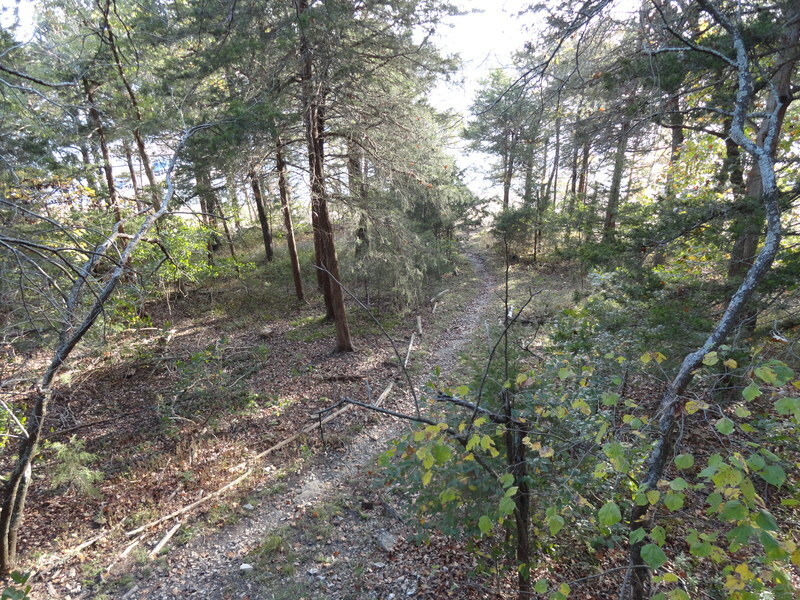 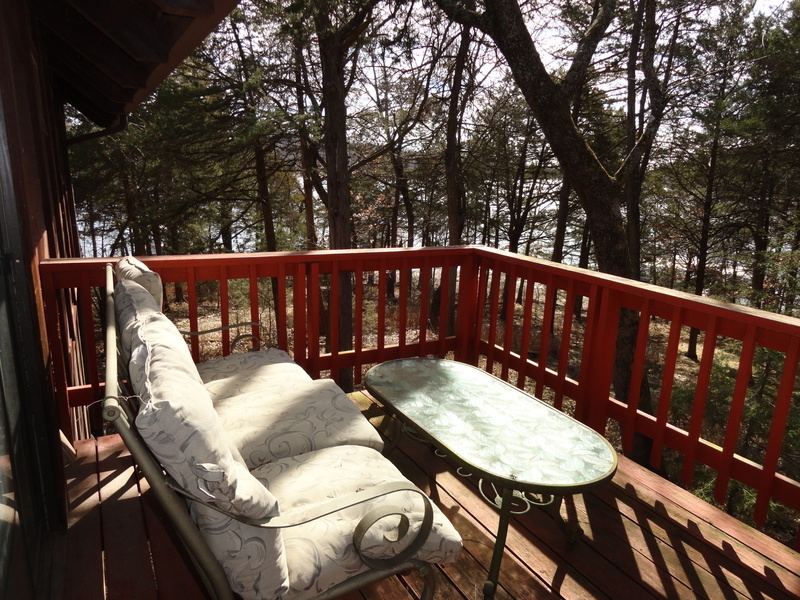 | MLS# GAINER 2 | Beaver Lake Vacation Rentals, LLC 479-359-3033, Welcome to your number one source for Beaver Lake Vacation Rentals in Arkansas. 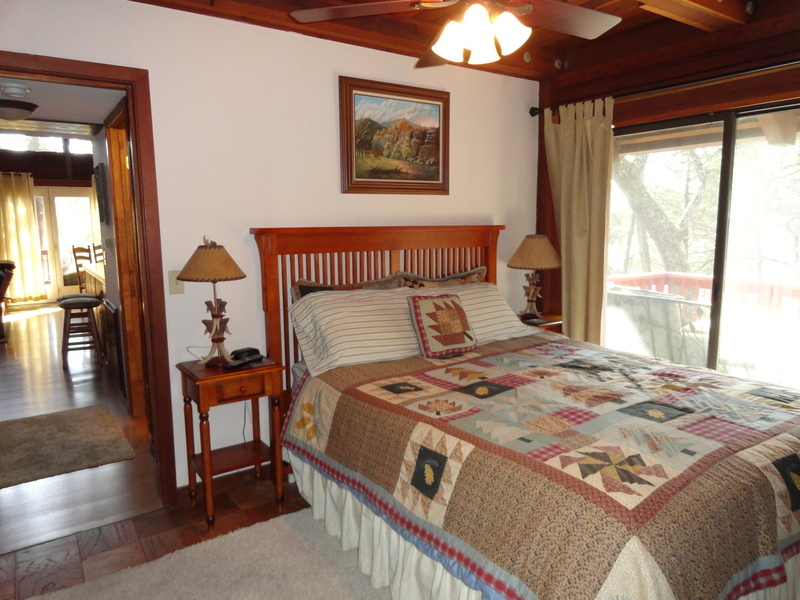 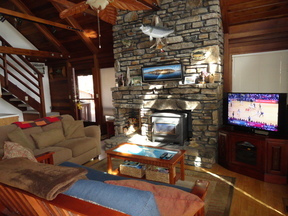 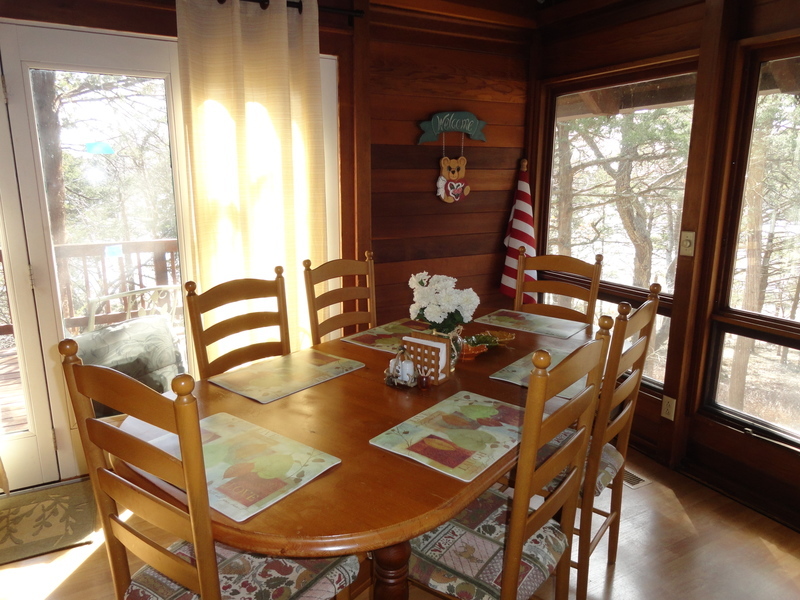 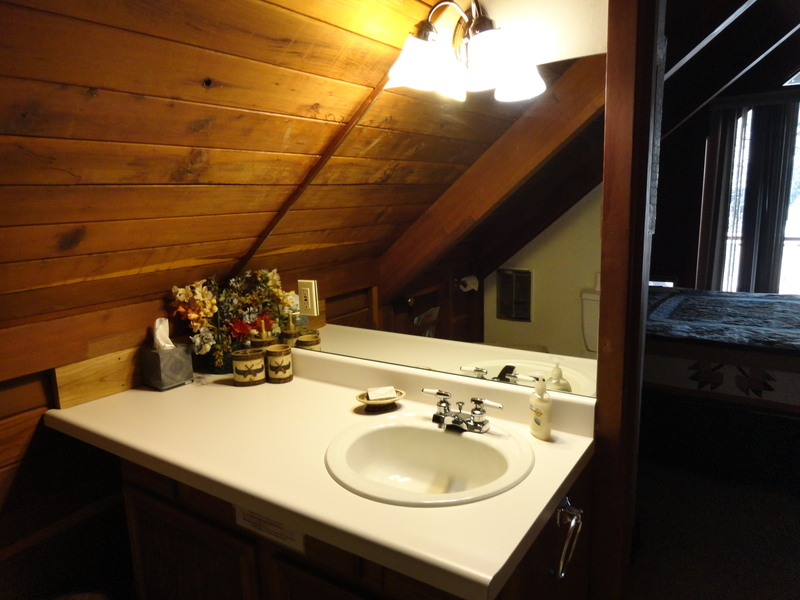 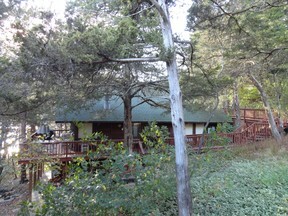 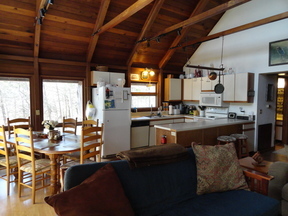 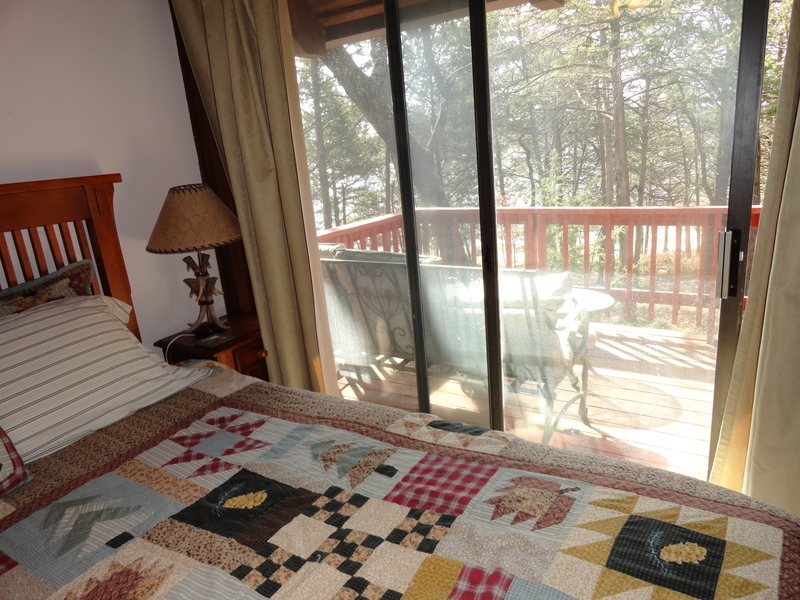 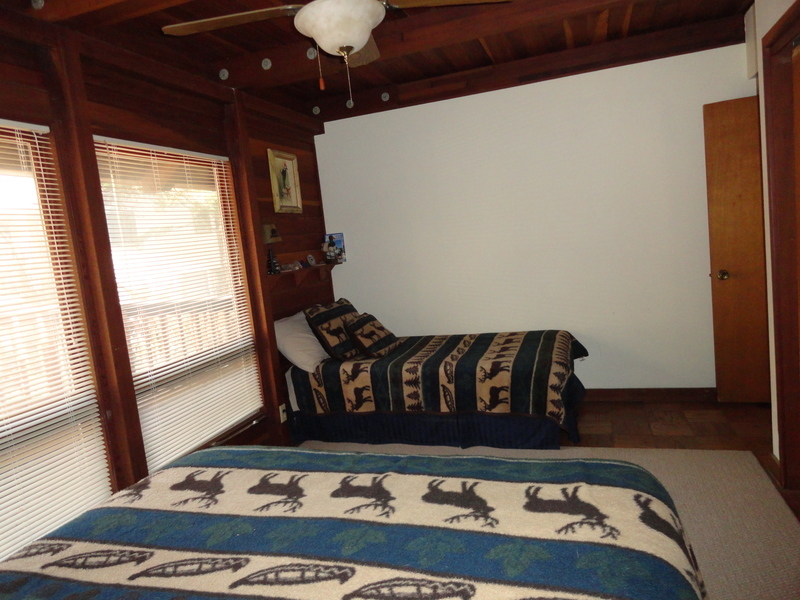 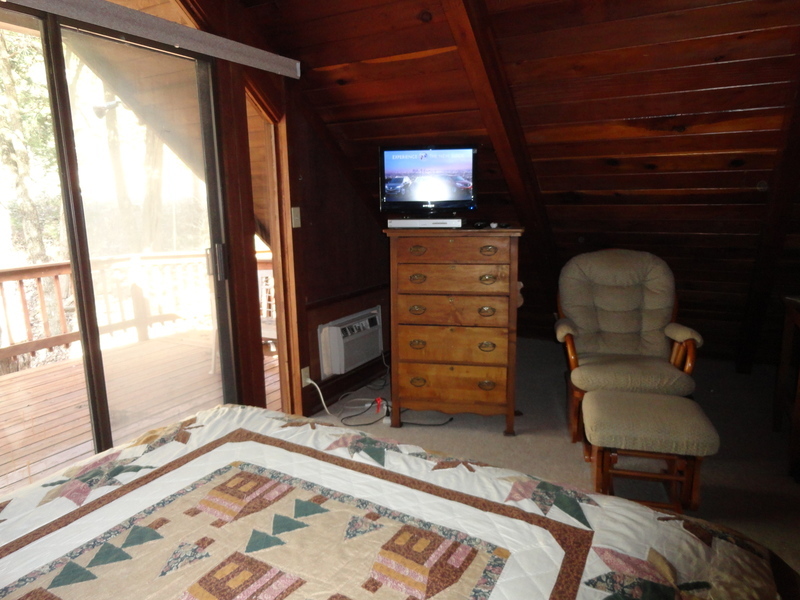 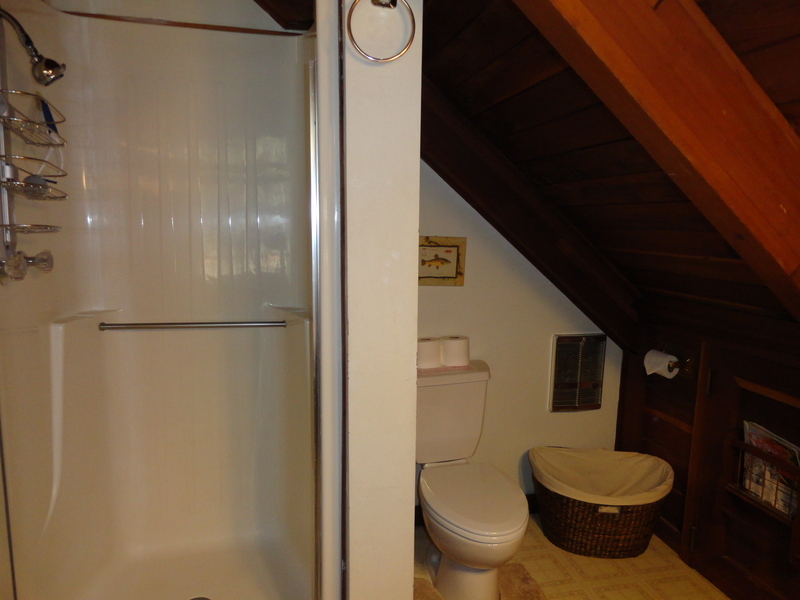 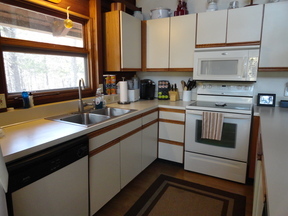 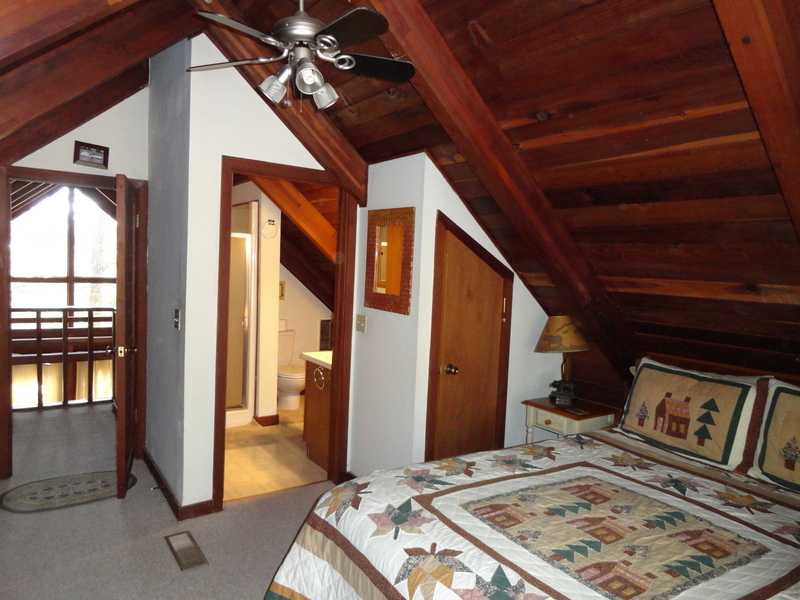 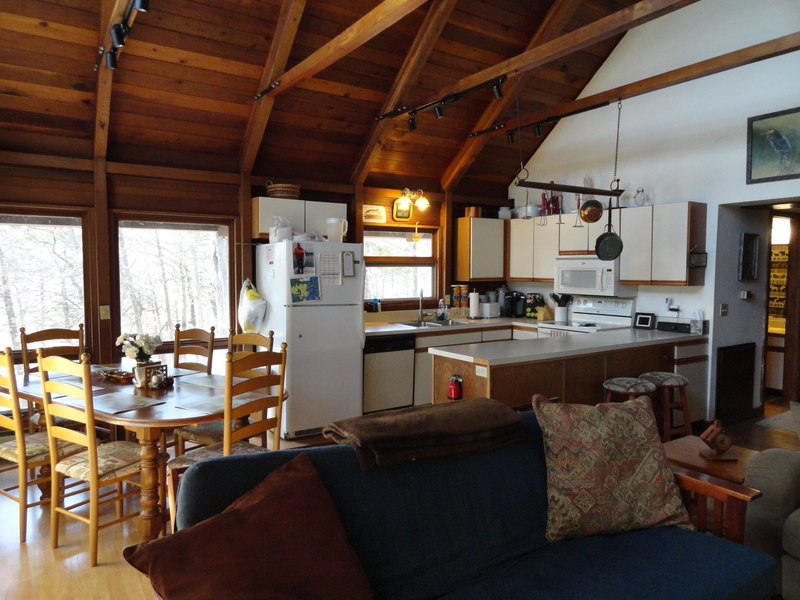 Come ENJOY this CHARMING LAKEFRONT CEDAR CABIN with 3 Bedrooms, 4 Beds, and 2 Baths! Swimming and fishing from the Private Boat Dock with large SWIMDECK! 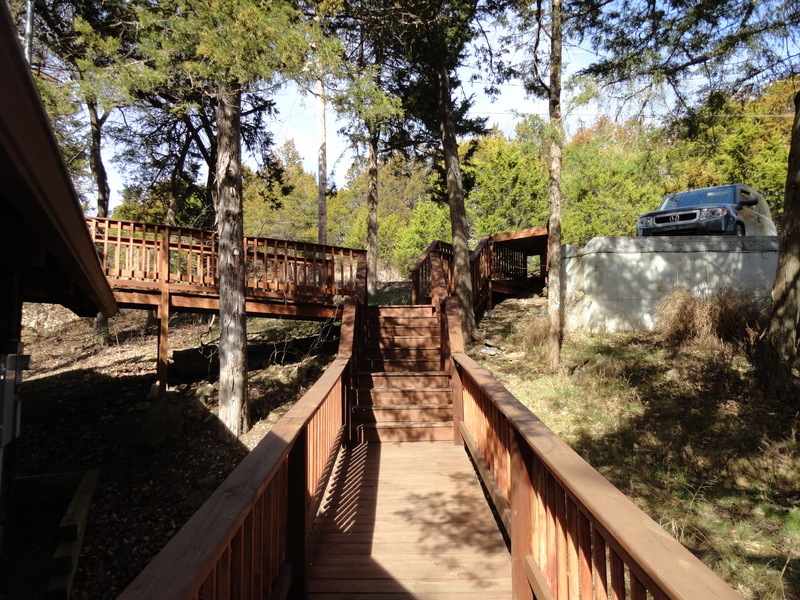 Very private setting and gentle walking path to the water's edge. 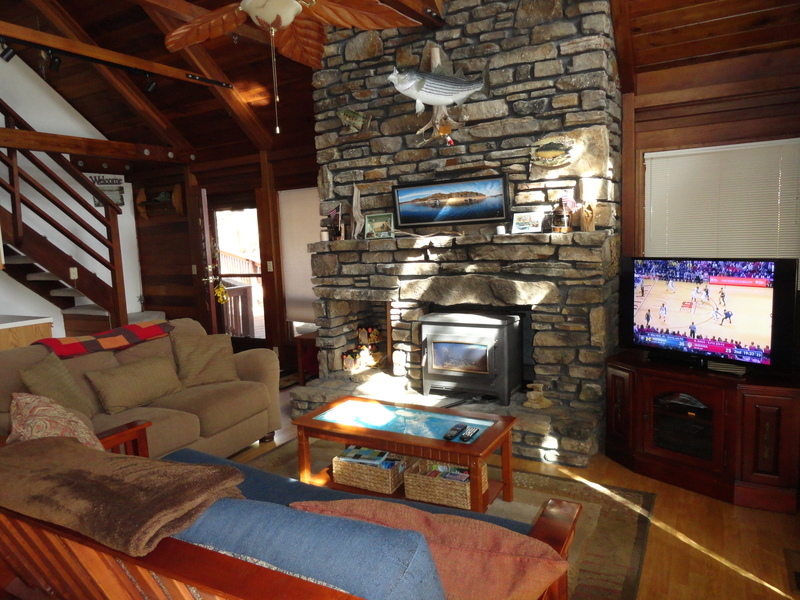 A rock fireplace and cabin decor make this cozy place feel like home. The back of the house is all glass windows facing the lake.